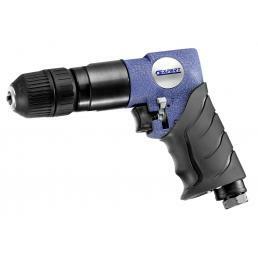 An air drill is one of the essential professional tools to have in your toolbox, especially if you work in the building area. 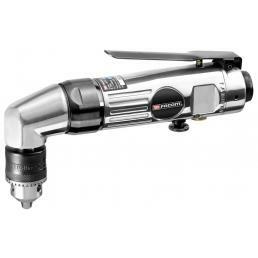 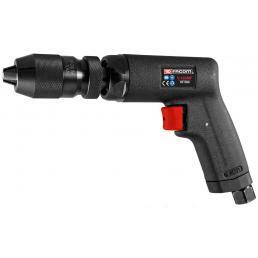 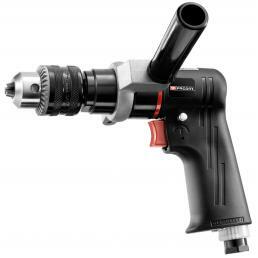 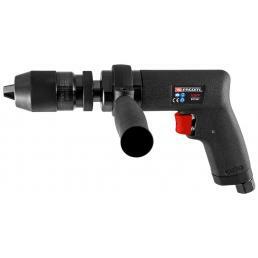 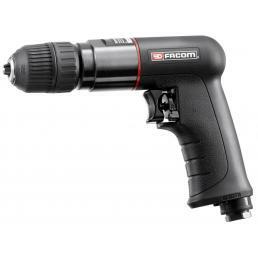 It is a powerful and resistant tool, perfect to be used to drill different types of materials, even for an extended period: the air discharge is conveyed inside the ergonomic handle, and it is designed to reduce the arm fatigue while you work. 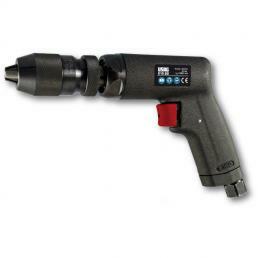 In the Mister Worker™ catalog you will find many models to choose from, according to your professional needs. 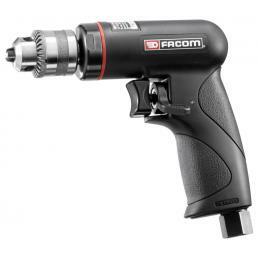 FACOM - REVERSIBLE PNEUMATIC DRILL 10 MM - 3/8"
FACOM - REVERSIBLE PNEUMATIC DRILL 13 MM - 1/2"
FACOM - REVERSIBLE ANGLED PNEUMATIC DRILL 10 MM - 3/8"